A family physician by training, Dr. Slocombe currently practises low-risk obstetrics in a large group practice in Calgary, Alberta. 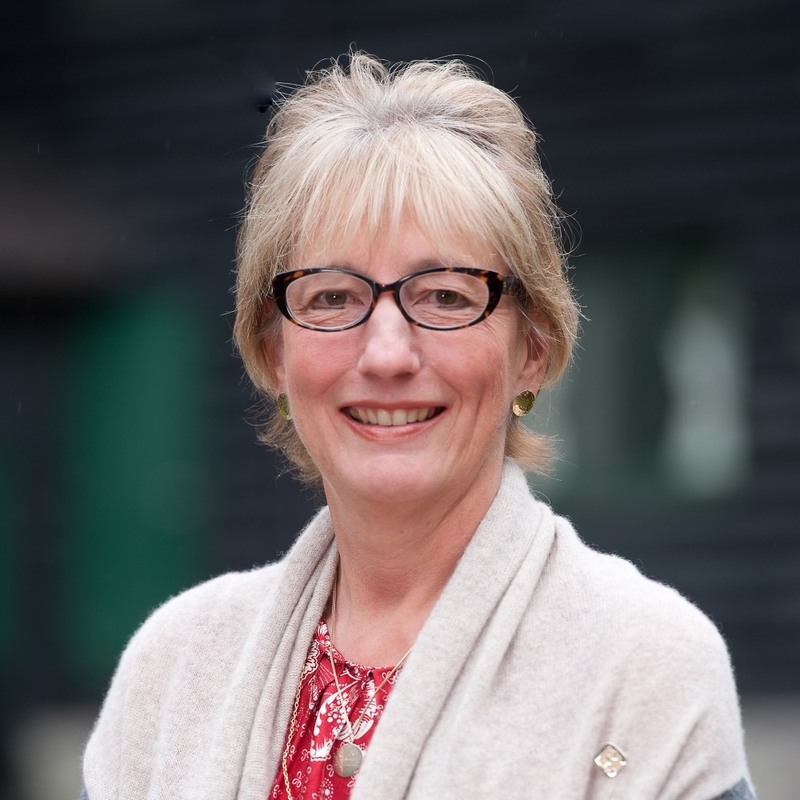 She grew up in Victoria, British Columbia, and completed her family medicine residency in Calgary in 1983 after receiving her MDCM from McGill University in 1981. She has previously served as a board member and president of the Alberta Medical Association. Dr. Slocombe currently chairs the CMA Appointments Committee.